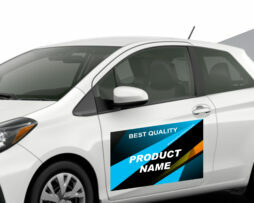 DFWPrintsolutions offers – Premium Door Hangers with personalized customer service. 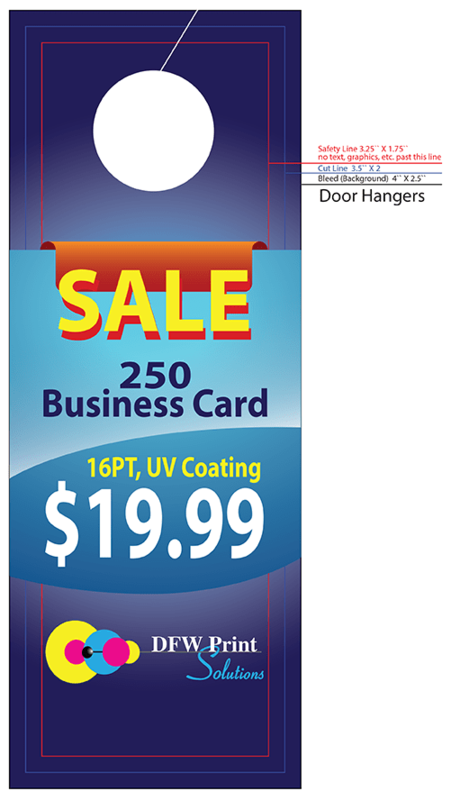 Make a statement with your professionally printed door hangers displaying your company logo and information in full color. Door Hangers can be used for your residential and commercial customers, The true marketing tool that catches prospective customers attention. 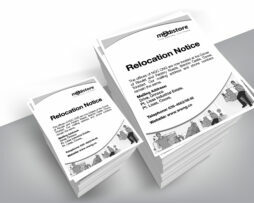 Our customers are guaranteed to make an impact with the finest looking Door Hangers in the industry. 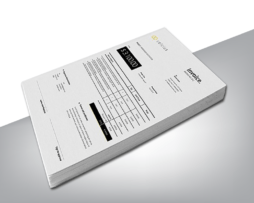 We provide quality full-color printing 1 or 2 sides on premium stock, with a variety of sizes available.